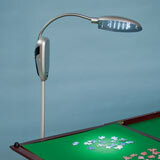 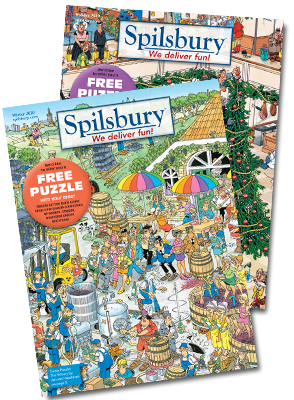 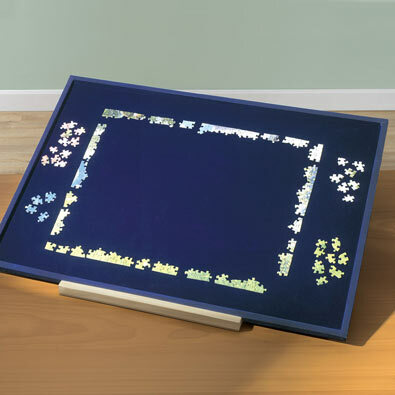 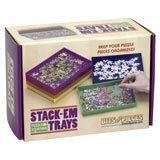 This 1000 piece jigsaw puzzle is designed by John Crisp and measures 20" x 27". 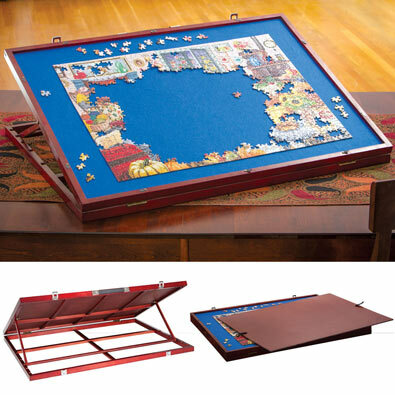 This 1000 piece jigsaw is designed by Art Poulin and measures 19-1/4" x 26-3/4". 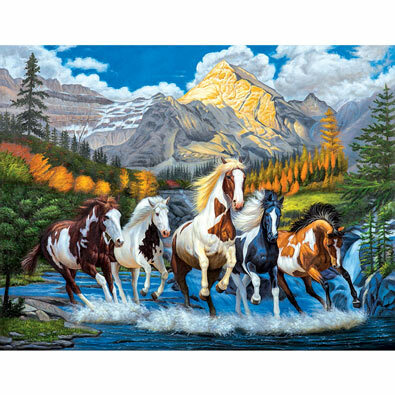 This 1000 piece jigsaw puzzle is designed by Adrian Chesterman and measures 19-1/4" x 26-3/4"
This 1000 piece jigsaw is designed by John Wayne and measures 19-1/4" x 26-3/4". 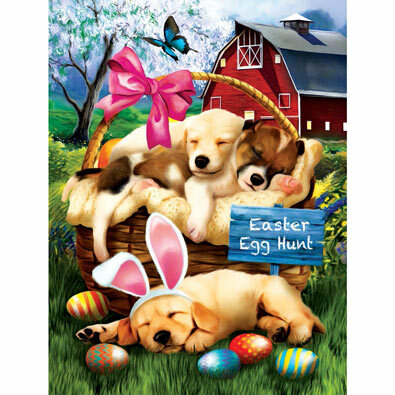 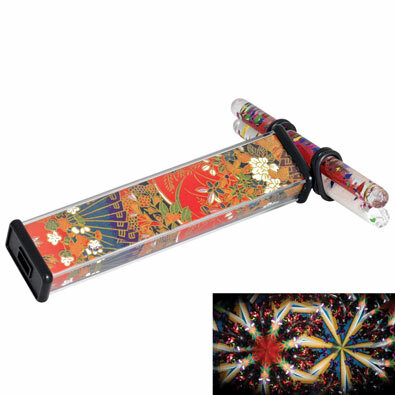 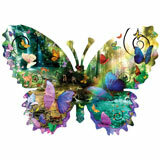 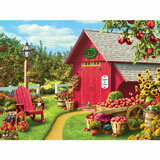 This 1000 piece jigsaw puzzle is designed by Debbie Cook and measures 19-1/4" x 26-3/4". 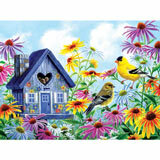 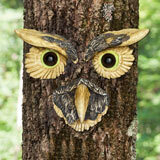 This 1000 piece jigsaw is designed by Randy Van Beek and measures 19-1/8" x 28-3/4".